Hello, hello! I'm over at my friend Julia's blog, Zoorebellion, today for a guest post about my very own city. 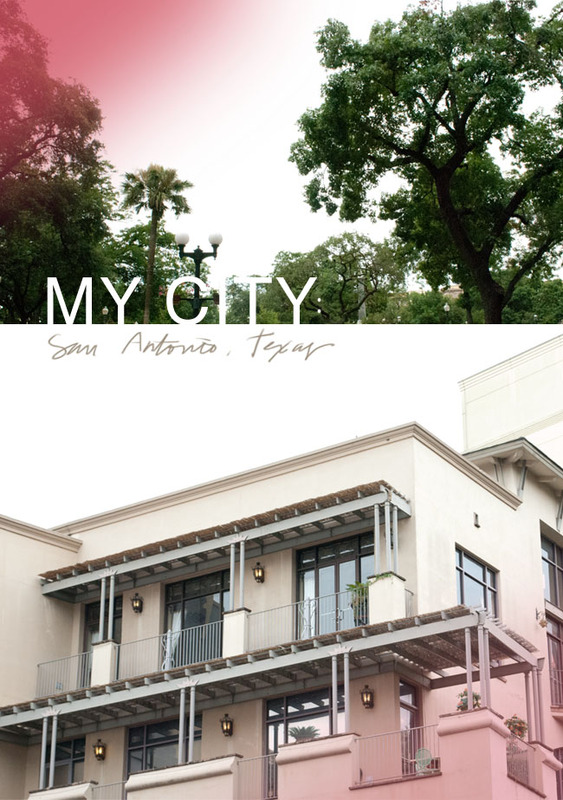 I promise you'll learn a few things about San Antonio and get to see a glimpse into this pretty city if you come take a look. While you're there, you should definitely check out Zoorebellion a little bit. Julia has lived in seven different countries, and she shares her optimistic view of the world through personal photos and inspirational sites. How crazy would it be to travel the world as much as she has?? That is such a great name for a blog, Zoorebellion. I love the splashes of pink in your photos, makes them very interesting. Have a great weekend Danie! Alison: Isn't it? I love her blog. :) Thank you so much! I don't know why, but it took me WAY too long to come up with that layout. Holly: So glad you enjoyed it! Isn't he AMAZING?? I can't believe how good he is live. I would be messing up on every note. Well...I can't even play any instrument, so it wouldn't sound good at all in the first place! Im a Zoorebellion follower already, dear! I feel in love with Julia's photos last month and I was so happy when I found you there...it was a wonderful surprise, Danie. You made a beautiful job there my friend, now I'm certainly adding San Antonio, Texas to mi places to visit list!